Inspire business success with an outpouring of incredible thinking - starting with your own. Paper prepares us for success and propels productivity.  Watch how paper inspires creativity, showcases ideas and motivates decisions.